The Mulgrave : 302 m2 The innovative floor plan will delight those who enjoy entertaining. Multiple flowing living areas seamlessly merge with the alfresco entertainment area & the courtyard- delivering a relaxed and balanced atmosphere. Let Tropic Coast Homes help you create your own beautifully designed and impeccably finished dream home. With more than 20 years’ experience, Tropic Coast homes and their team of local tradesmen will build exactly what you dreamed of. 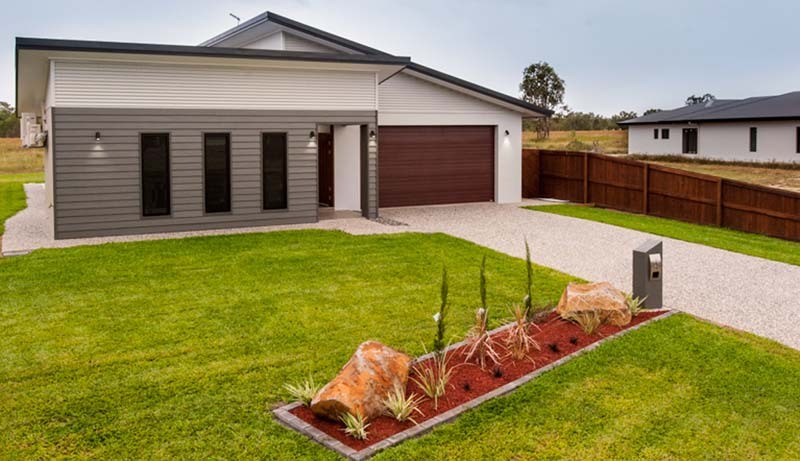 Tropic Coast Homes has gained a reputation as a well-established builder of high quality homes. With more than 20 years of experience in the construction industry, Tropic Coast Homes has completed over 150 projects. Company Director, Aaron Groot supervises each project and feels that establishing a rapport with clients is essential. Tropic Coast Homes undertakes the entire project from initial design to the finished product. Specialising in a diverse style of homes from challenging unusually shaped blocks to steeply sloping sites, from hillside homes to waterfront homes, large renovation projects, Tropic Coast Homes will build what the client actually wants, along with providing suggestions and ideas wherever requested.